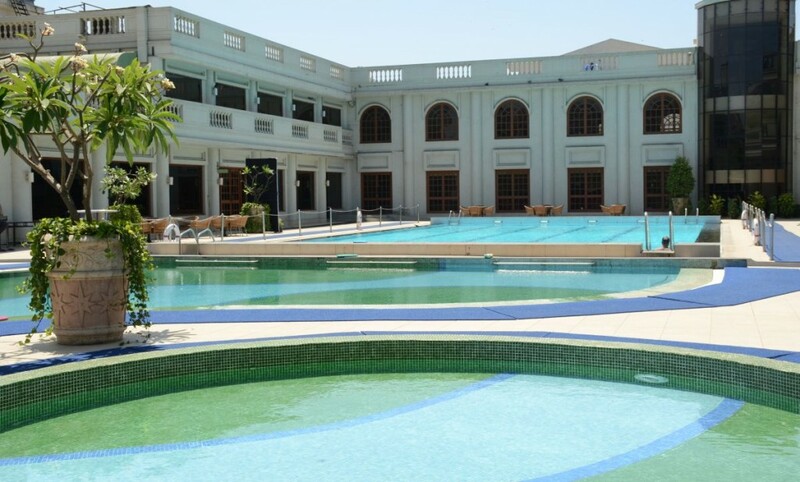 At The Club, we are privileged to provide 3 swimming pools catering to different levels of swimming. 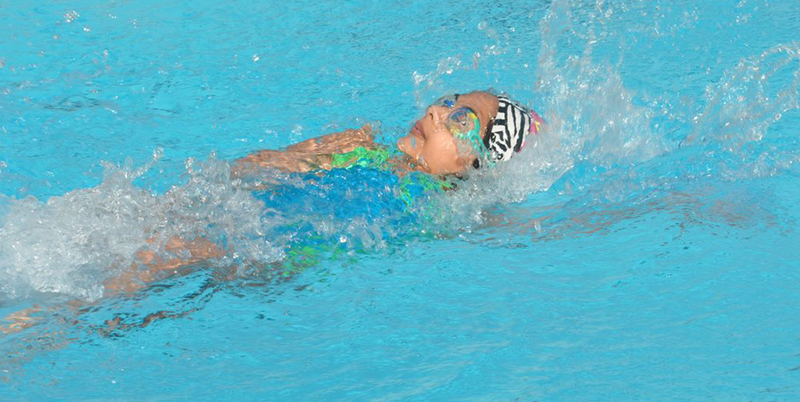 Swimming is not merely a recreational sport but an excellent form of keeping fit. 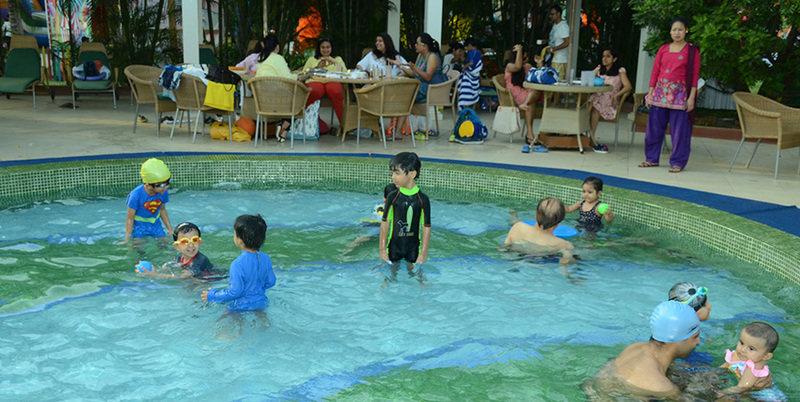 It is also a key life skill and just like reading or writing, concepts of basic water safety should be introduced to children at an early age. 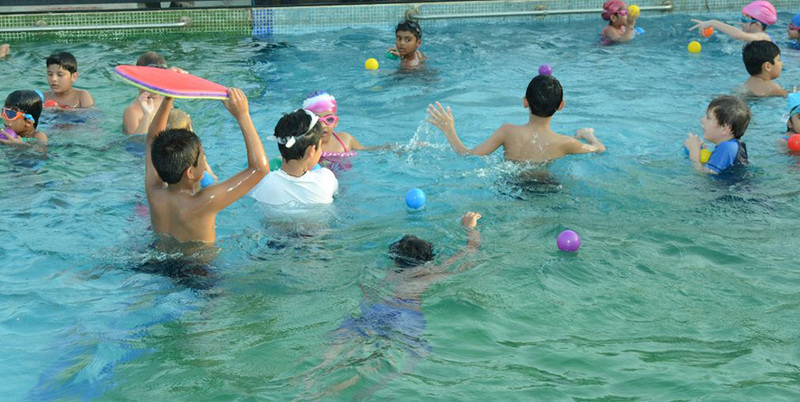 Swimming lessons also facilitate good technique, improve posture and build up stamina. Besides swimming Anand is also certified in Aqua Aerobics from Federation of International Sports, Aerobics & Fitness (FISAF), India. 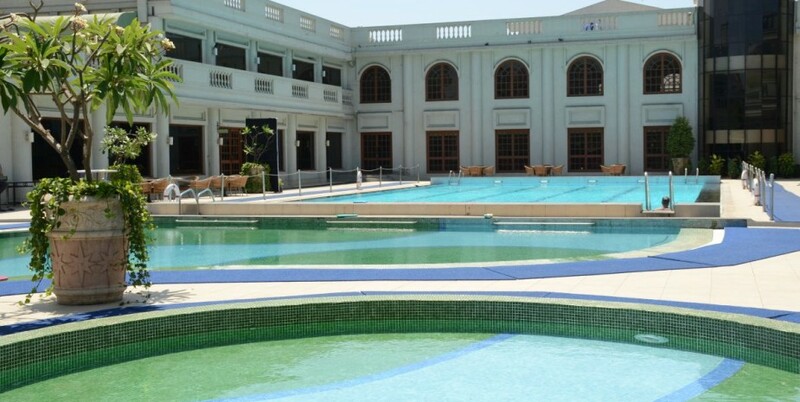 All RIGHT RESERVED WITH THE CLUB MUMBAI.